The entry system for the 2012/2013 BUCS Championships is now live. The BUCS Championships will be held on Saturday 23rd and Sunday 24th February 2013 for the first time in First Bowl Sheffield. For a full list of the entry information, please access the official BUCS website here. 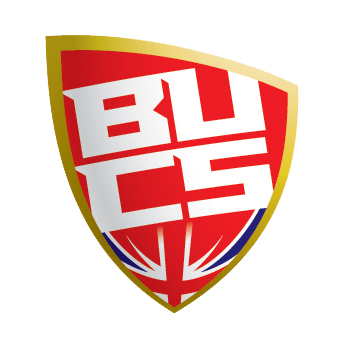 Please note that unlike BUTBA organised events, BUCS events require your Universities Athletic Union to enter any teams that you require. The online system for entering is now open and is open until the 31st January 2013 so please make sure you don’t miss the deadline otherwise you will not be able to enter.